Kids tend to be increasingly curious and explorative. As parents, we all want to create a nurturing environment where they can thrive, discover potentials and learn through play. And SM has got these covered for summer. 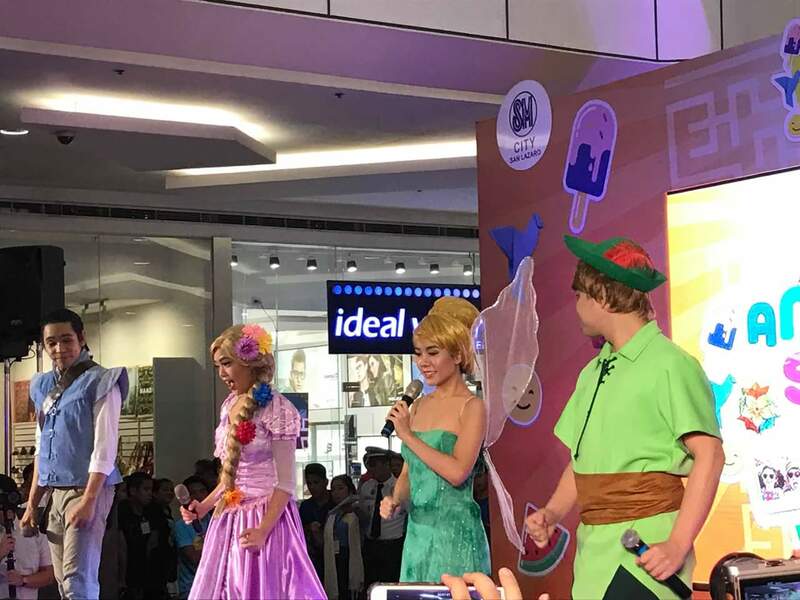 Tinkerbell, Rafunzel and Peter Pan ticked the audience with their rendition of well-loved Disney songs.They gamely engaged kids in a song and dance number. Top kiddie stars in the likes of Nhikzy Calma, Esang De Torres, Chunsa Jung, Raikko Matteo, Marco Masa, Nayomi Ramos, and Sophia Corine joined in the fun with their special performances. 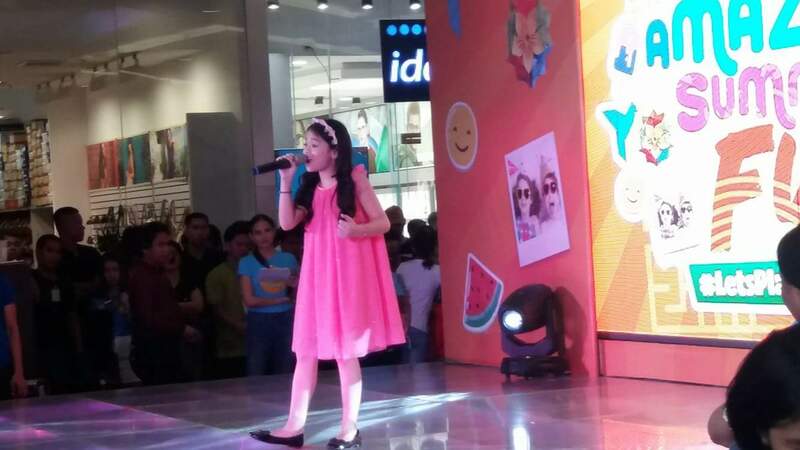 There was a dance showdown and a mini talk show before the most anticipated ceremonial launch. SM City San Lazaro’s event center was indeed transformed into an exciting wonderland at the delight of kiddie shoppers. Six stations replete fwith real-play, entertainment, and fun technology await kids of all ages for an AMAZEing summer fun! Parents can let their kids’ imagination run wild at the arts and crafts and coloring booth. 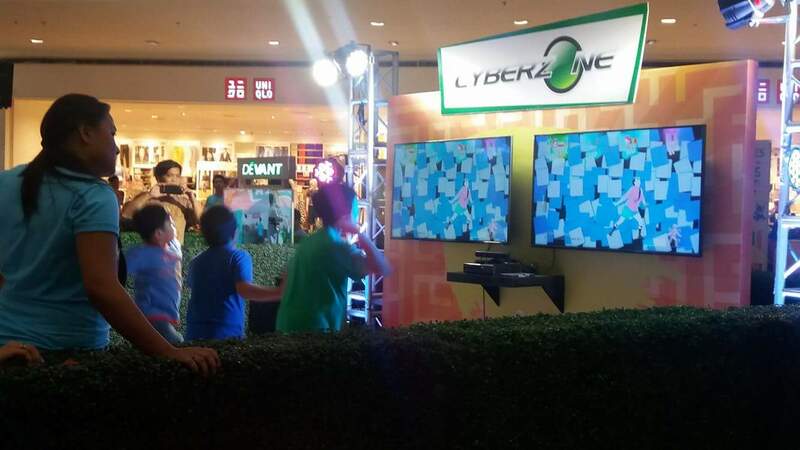 They can discover their inner superstar at the modeling and singing booth. 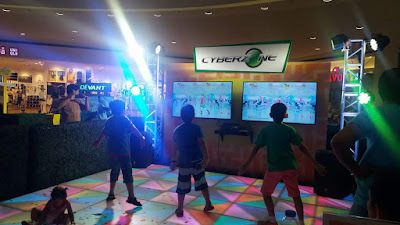 Virtual reality with digital and interactive games are available for them to explore. Kids can even harness their fitness skills and team play through basketball and indoor archery. TherThe interactive playgrounds are fit for their untiring energy. 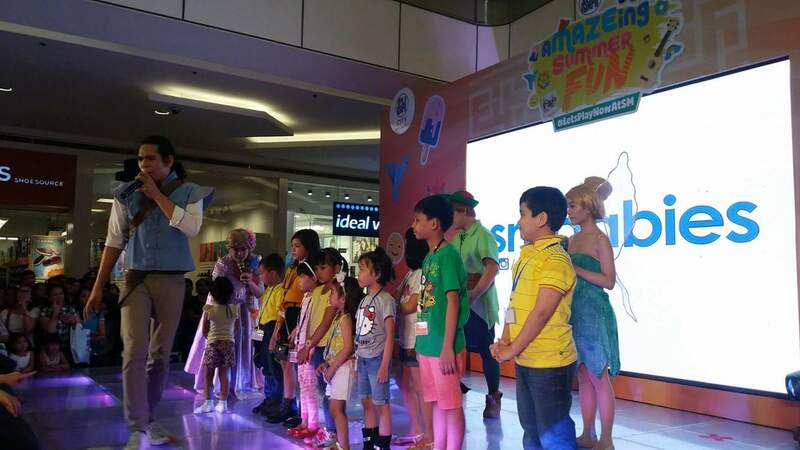 Start your kids’ summer experience with an exciting and fun-filled adventure at SM! A minimum purchase of 500 pesos entitles one to register and join in the summer fun activities. 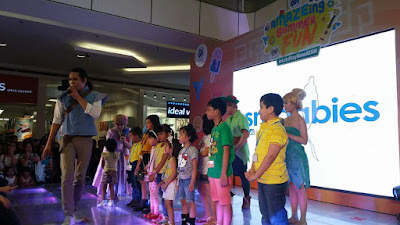 This event is also brought to you by Toy Kingdom, Baby Company, Cyberzone, The SM Store, SM Shopmag, SM Accessories, SM Markets, SM Kids, and SM Storyland.